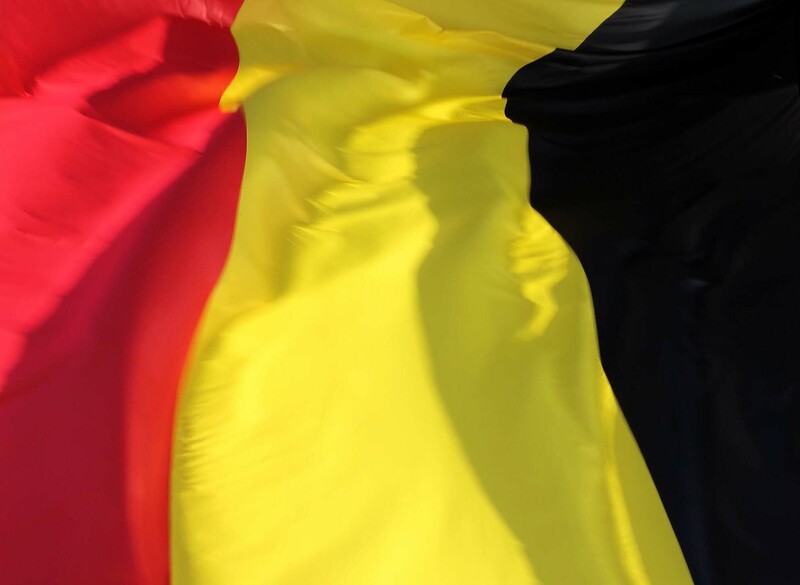 At the Arcades du Cinquantenaire / Triomfboog van het Jubelpark in Brussels (2015). 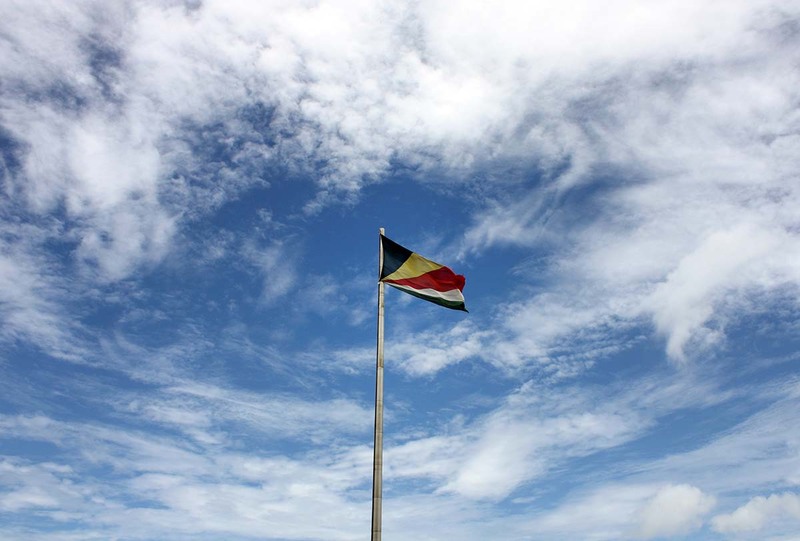 Seychelles' flag in the capital, Victoria (2013). 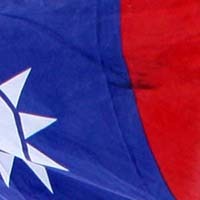 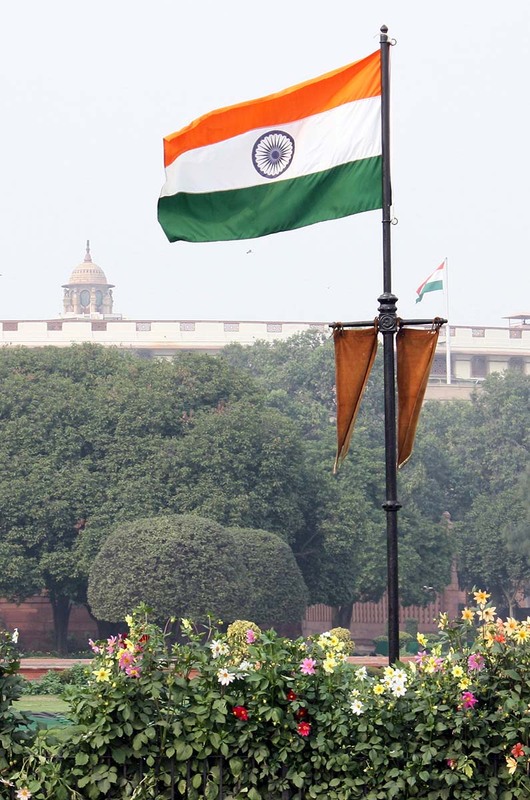 India's flag flying in front of India's parliament (2014). 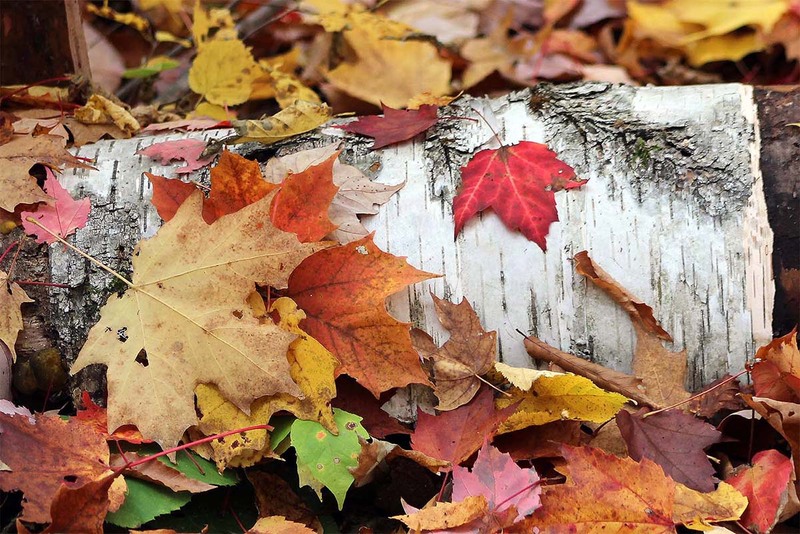 A natural Canadian flag in Algonquin Provincial Park, Ontario (2015). 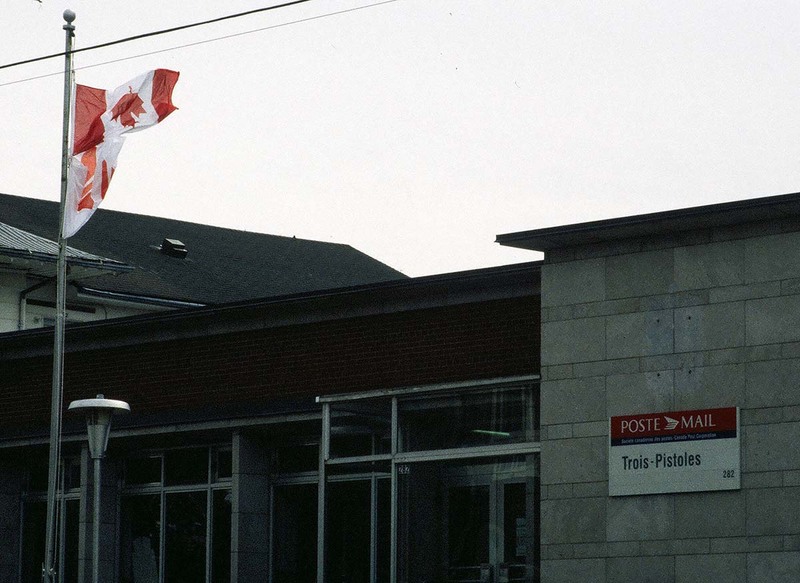 A statement from Trois-Pistoles, QuÃ©bec (1996). 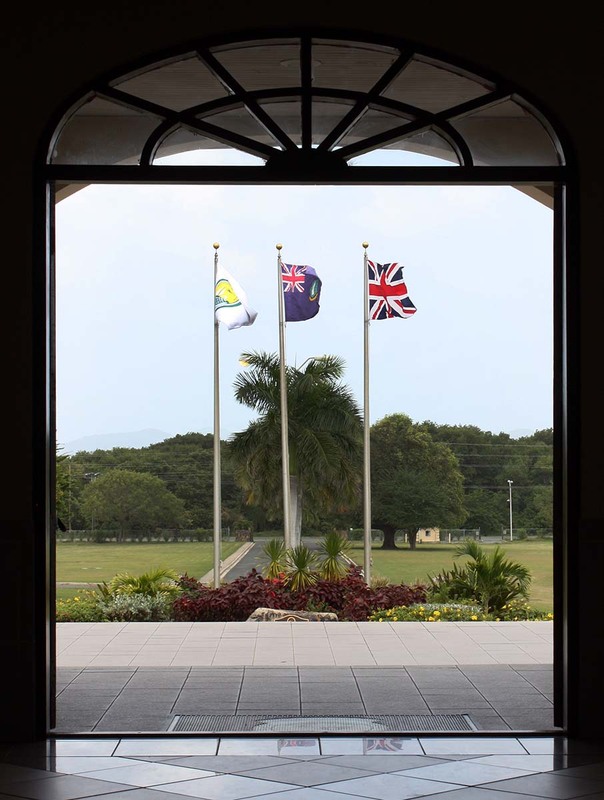 Flags at H. Lavity Stoutt Community College, Tortola, BVI (2012). 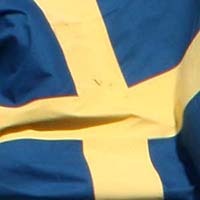 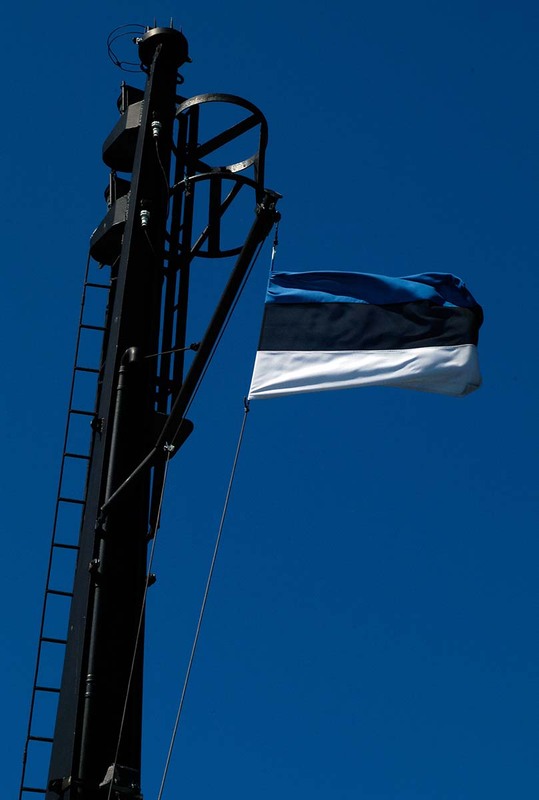 Estonia's flag on the ferry to Saaremaa (2008). 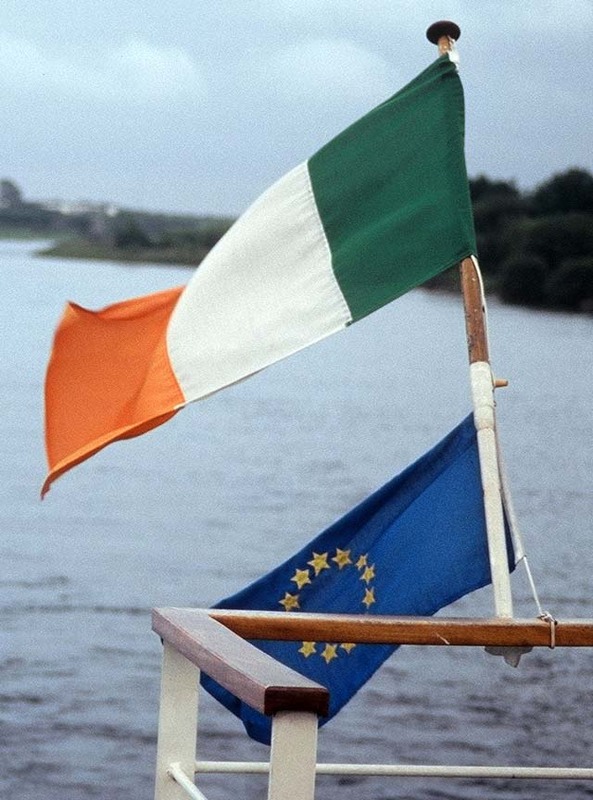 Ireland's flag and the European Union's flag on a ferry to Ireland (1997). 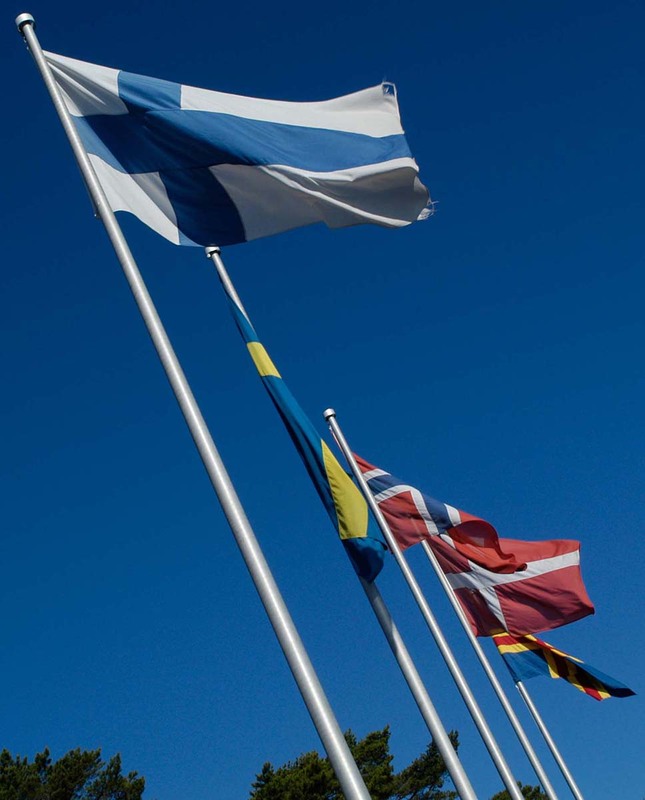 Scandinavian flags in a row on Nagu, Finland (2008). 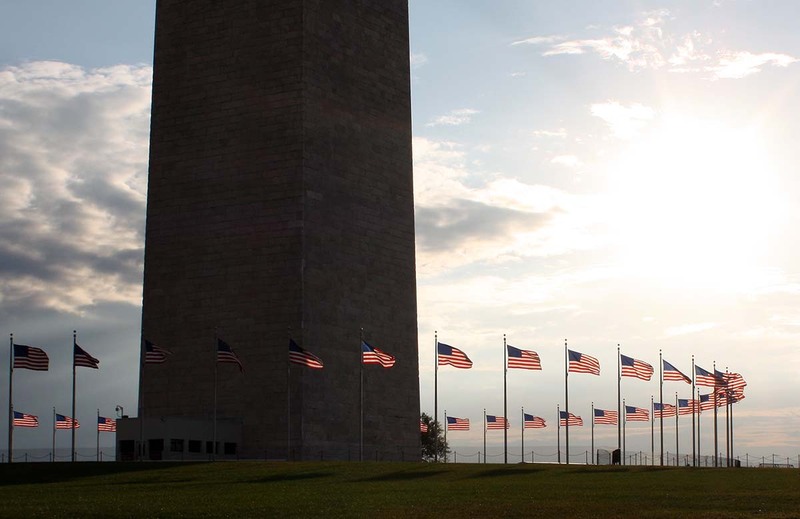 Sunset circle around the Washington Monument (2012). 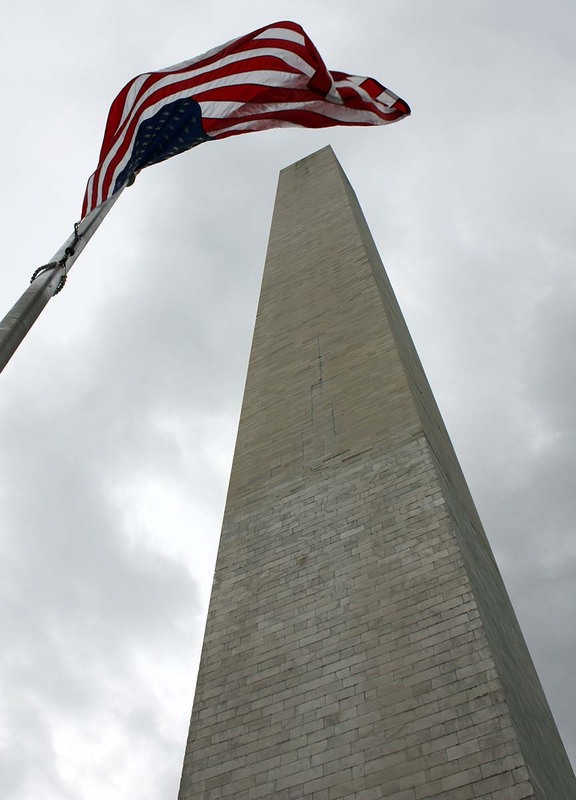 The Stars and Stripes by the Washington Monument (2012). 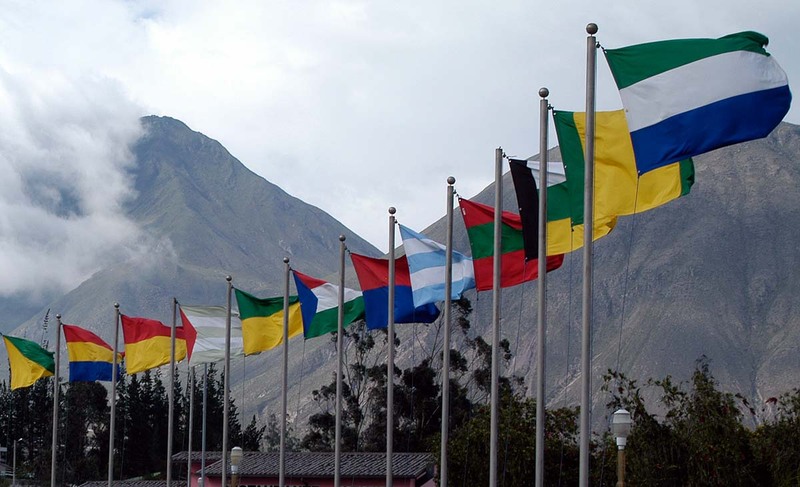 Flags near Quito, Ecuador (2006).